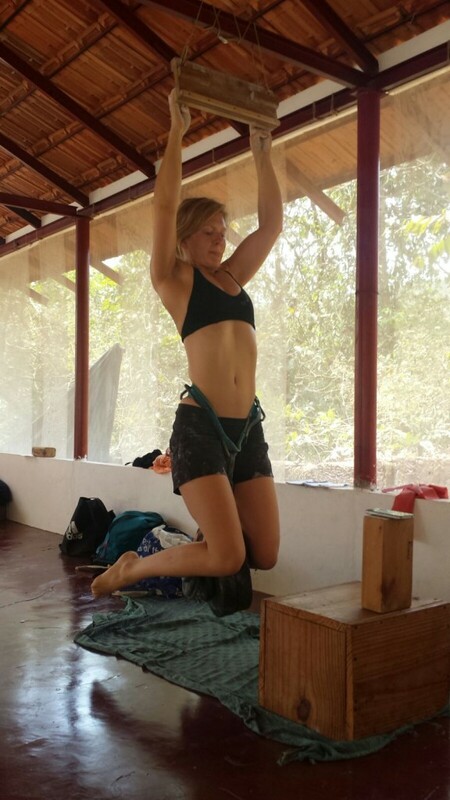 Trying to see things as they really are....A blog about Vipassana and climbing. The last blog I wrote looked back at new things I had experienced or discovered in 2015 and now starting this one it feels as though I could just continue in the same vein. So far, 2016 has also been a year of new experiences and new perspectives. 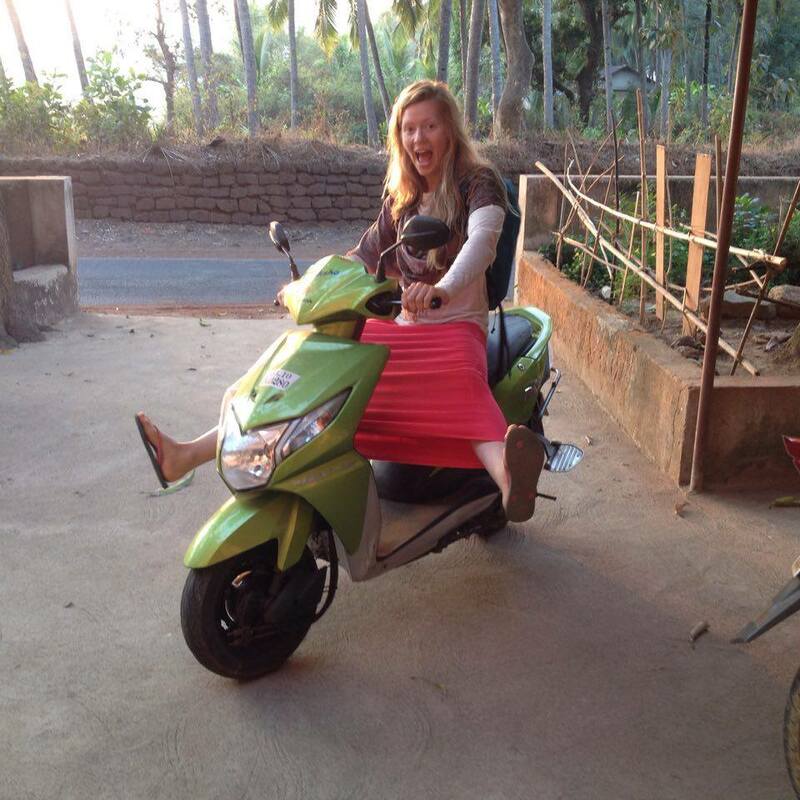 I started the year by going to India. 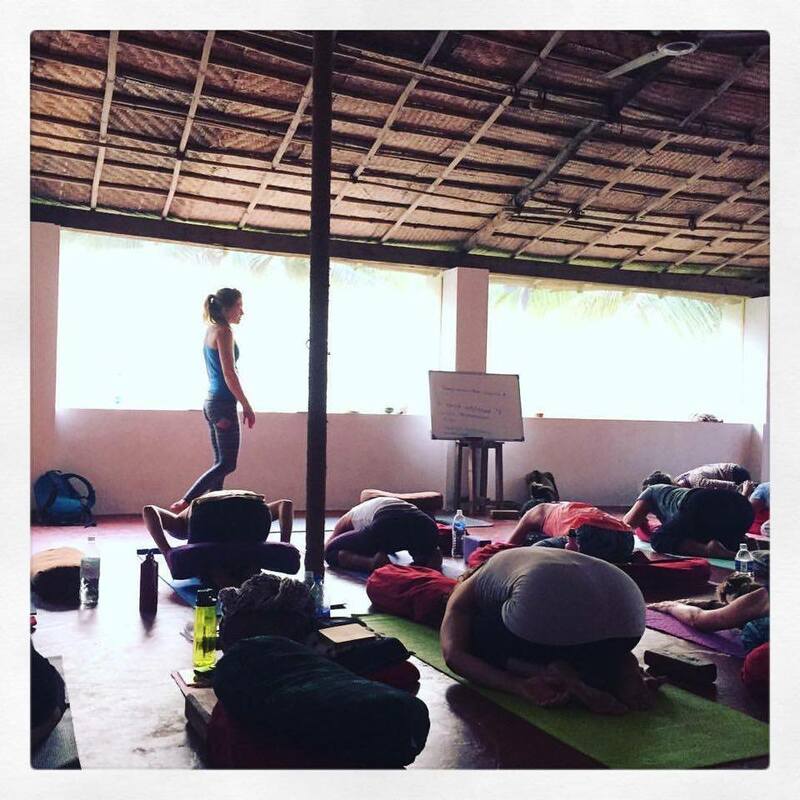 Originally the plan had been to spend a month climbing in Badami or Hampi with Katy and then to head to Trimurti Yoga School to do an internship to develop my yoga teaching further. Unfortunately, after our trip to Red River Gorge, Katy’s back was in no shape to embark on another trip, so the climbing section got cancelled. I was left with a gap in my travels and it seemed like the perfect opportunity to do something that had been on my mind for a while: learn the Vipassana meditation technique. Vipassana is a type of insight meditation that draws from Buddhism, although it is expressly non-secular making it an accessible modality for anyone and everyone. It literally means “to see things as they really are”. I had come across Vipassana in many avenues; my uncle practises regularly, my aunt and my mum had studied under S.N. Goenka in India in the 70s it turned out, some of my cousins had done the initial ten day course and over the years I kept meeting friends who had learnt the technique. Everyone told me it was valuable; some that it was life changing and all of them said it was hard work! It seemed a perfect fit, it’s possible to learn the technique anywhere in the world but as I was already going to India it made sense to do it there. 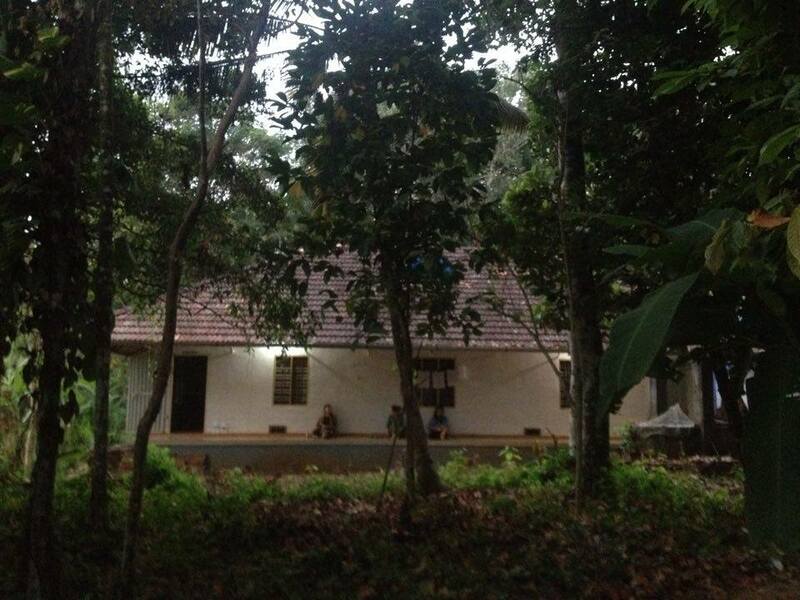 So I signed up to a Dhamma centre in Chengannur, Kerala and that was where my trip started. So Vipassana. I thought I was mentally prepared, I knew it was going to be hard; I hoped it was going to be fulfilling and eye opening. It was all of those things but I underestimated the “hard” bit. I mean, I REALLY thought it was going to be VERY hard but it was probably one of the most difficult things I have consciously, decided to put myself through. To give you an idea of the course I’ll set the scene and then go into some of the concepts briefly. It’s ten days. It’s totally silent (no talking, gestures, eye contact, reading, writing, music…NOTHING). The day begins at 4.00am and ends at 9.30pm. In that time there are 10.5 hours (yes, HOURS) of seated meditation. There is also a 1.5 hour discourse every evening. Food at 6.30am and 11am and a snack (!) at 5pm. I won’t go into too much detail on the teaching (you really need the ten day course J) but the basic practice involves observation: firstly of breath and then of sensations in the body. The course begins with a focus on the sensation of the breath around the nostrils, which helps to develop concentration and the ability to feel subtler and subtler sensations. This is then expanded (after three days) to full body scans; observing sensations, be they heat, cold, pain, tingling, itching etc. Now here is the hard bit: maintaining equanimity. This means observing everything from a position of non-judgement, not labelling anything as “good” or “bad”, not craving the nice sensations or developing aversion to the not so nice ones. Just watching them without reaction. This is really hard especially when experiencing pain (which as you can imagine is very present when sitting on the floor for ten plus hours a day). It’s hard not to hate the pain. So developing equanimity is a big part of Vipassana but it makes more sense in the context of impermanence. The reality of: everything that arises will at some point pass. Bad times will pass, good times will pass, pain will pass, emotions will pass, life will pass; it’s all a natural process. I found that (and this goes for a lot of what I learnt on this course) I understood and accepted this on an intellectual level, but to understand and learn it experientially through body sensations was a totally different kettle of fish. The last main concept I will mention is the illusion of “I”, the dissolution of the ego. Of course this doesn’t happen in ten days but it is an interesting idea that shifted my perspective to a more detached place. Everything, to a certain extent, loses its importance. It’s quite liberating to realise how insignificant we are in some ways. I must stress that a level of detachment is different from not caring. It is a position where all outcomes are embraced, where there is little craving and aversion, where one is able to step back from being a servant to the ego and can make more balanced decisions for the good of us and those around us. Essentially, I began to more deeply understand one of the more famous things said by the Buddha: that “expectations are the root of all suffering”. I’m certainly not enlightened or liberated yet but I feel like I “get it” a bit more. As humans we expect so much. From ourselves, from people around us, from the world in general. There is a lot of entitlement around (myself totally included in this). We constantly look to external things to make us happy and fulfilled, when in fact; we are the ones in control of our happiness. We can decide how we react, what we expect and how happy we are. This was very liberating for me but also very hard to swallow, as there is nobody else to blame for anything anymore. So…..it took me a while to get to climbing but I imagine you can already see how it fits in: expectations of performance, expectations of ability, ego, confidence, shame, entitlement, fear, anxiety etc. So, after the Vipassana I went and did a lot of yoga and teaching yoga and also lots of fingerboarding, rings, pull ups etc. I was in one place for a month and it was great to focus on very basic training and to use that time to land in some of the things I had learnt. I didn’t come out of the course totally transformed but I came out of it with a taste of something really special and an extremely valuable technique that I can use in a longer term way to be more happy. The training I did for those five weeks after the course was great too (even though it was about 35 degrees!! ), no climbing at all, just rings and fingerboarding. I realised how weak I was when you take away my heel hooks and how much I could gain from some basic strength training. Now I’m back in the UK and I’m more psyched than ever for climbing. 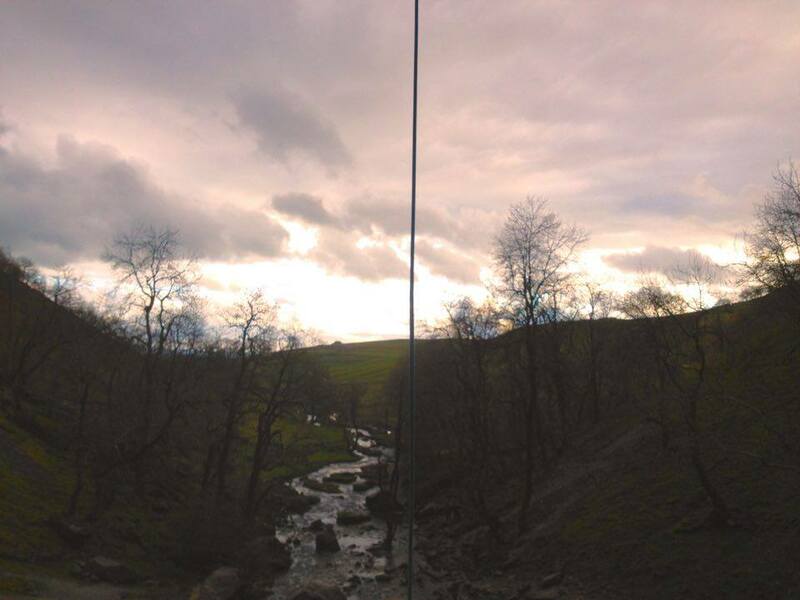 Malham season is upon us and I find myself trying a really hard route. Putting aside the ego played a big role for me in even beginning this process, having the confidence to even consider that I might be good enough, opening myself up to the possibility that I may try and not be good enough. Being okay with publicly not being good enough. I find putting expectations to one side is a daily hurdle but I think it’s a worthwhile exercise. Imagine if all the energy we put into worry, expectations, fear and doubt could be channelled into just moving on rock? That’s what I’m attempting to do now: I’m trying Rainshadow with as little expectation as possible for me at this time. I genuinely don’t know if this route is realistic for me, if it is it will most likely take some years of work. For now, while I am enjoying it I will keep trying it. Physical challenges aside, it is a really interesting process for practising detachment, managing the ego and trying to see things as they really are. What a beautiful post. Congratulations on surving the ten days. I haven’t done it (yet), but know several people who have, so I’m in awe. I spent a weekend at our local Kadampa Buddhist centre a couple of weeks ago and it was really beneficial. It wasn’t silent – far from it – but there was no TV or radio or music, barely any phone signal (and I left my phone in the car) and lots of stillness. I’m not a Buddhist, but I really enjoy my stays with them. Hey Mina, I used to have cat called Mina – beautiful name! Anyway, great blog, very interesting to hear someone else write about this. It’s so difficult putting these concepts into words and you lose a lot of the feeling etc. I wrote about my third Vipassana earlier on this year and found it really difficult. But the experience is so life changing it’s worth going through the rigour of writing about this stuff.